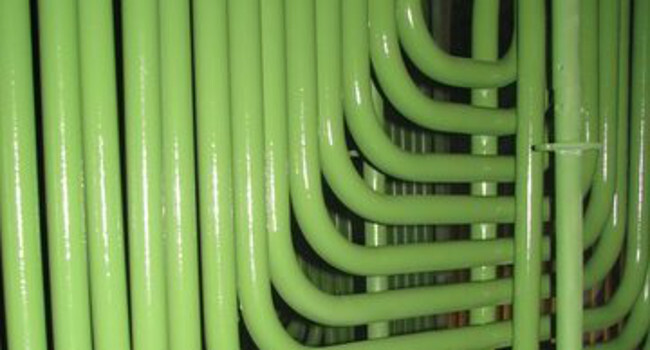 With over 25 years of continual development and refinement, our GreenShield series of ceramic coatings boiler tube coating ensures that wherever corrosion, abrasion, slagging, chemical attack and thermal wear are problems, you’ll find a proven GreenShield product to solve it! 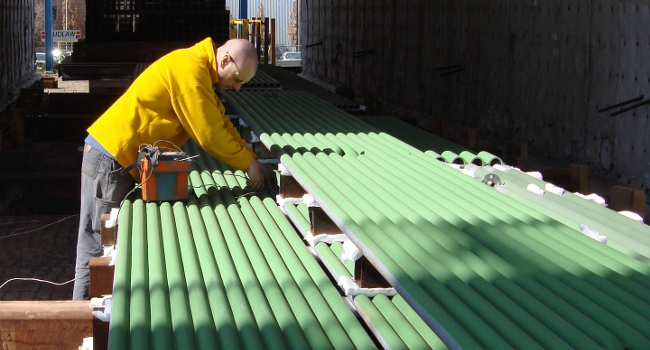 At one-tenth the cost and one-tenth the time of metal applied thermal spray or weld overlay coatings, GreenShield Ceramic coating delivers true performance and value. 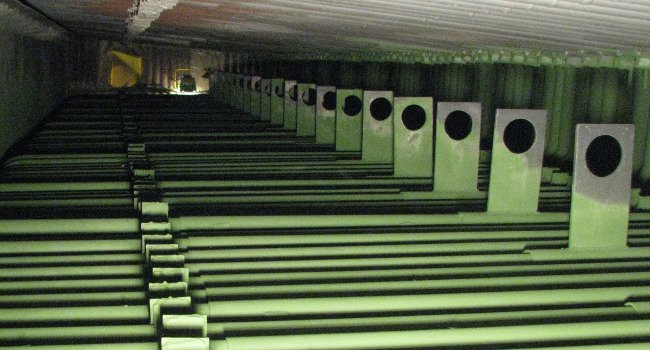 FMP offers a full line of GreenShield ceramic coatings that are engineered to protect process equipment exposed to high temperature environments likes industrial boilers, furnaces and kilns. The Greenshield series of coatings are one component water based technologies that are spray applied and are suitable for application temperatures up to 2000 F (1100 C). 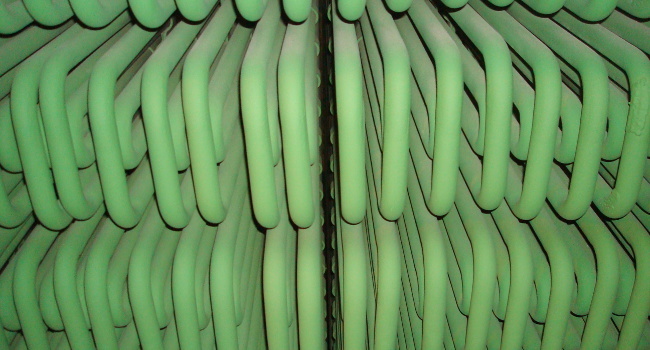 Superior adhesion designed to withstand the extreme thermal, physical and chemical conditions within a boiler environment. Forms an impervious barrier, preventing corrosive products of combustion from attacking the metal tubes. Environmentally safe, no volatile organic compounds (VOCs) which can affect the environment and human health. Non-catalytic technology, molten ash will not sinter and adhere to the surface of the coated tubes, preventing the buildup of an insulating layer. Improved inspection when used as a wear indicator, if the surface remains green the substrate material underneath has lost zero thickness. Our range of products for boiler protection is unmatched. There are a variety of GreenShield formulas available for every facet of boiler protection. Application of this product is direct to a prepared steel substrate. GreenShield MaxMohs cures to form an extremely hard film that protects vital boiler components from abrasion and erosion. This is the slickest of the GreenShield products, offering outstanding resistance against slag buildup on contact with the coating film. The glass-like film allows for easy cleaning of the boiler tubes, improving heat transfer and maximizing boiler efficiency. GreenShield XT provides a low permeation rate and great barrier protection to protect against corrosion. Designed to specifically address economizer tubes. These areas are often hard to reach and must be sprayed by specialized equipment requiring specific coating properties and lower temperature cure. This product is designed to be applied to prepared stainless steel offering maximum adhesive strength as well as thermal and mechanical properties. Please Contact Us for GreenShield Product Data sheets.